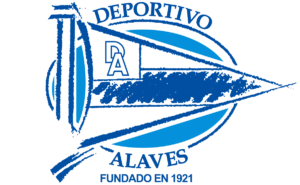 The epilogue of the 21st La Liga stage takes place on Monday evening on Estadio de Mendizorroza, where Alaves and Rayo Vallecano will face. Rayo is eager to take revenge for the humiliation of the tour when it was defeated by 1-5, but it will certainly have a very difficult mission in the match starting at 22:00. He had a catastrophic performance in the previous round, being defeated by 0-4 in the displacement from Getafe. It still remains excellent, fifth. It is extremely rewarding to its fans, being one of only two innocent teams at home. It’s been a bit slower than last time, and in the previous ten rounds it has only three wins. Ely and Jony Rodriguez are injured, Pina is suspended and Ximo is uncertain. The probable team: Pacheco – Duarte, Maripan, Laguardia, Martin – Burgui, Wakaso, Garcia, Sobrino – Calleri, Baston. He is in a real comeback form, and in the last four rounds has gathered a total of ten points. During this time he scored not less than nine goals. It remains in the relegation area on the 18th place, but now the distance is very small compared to the front teams. However, he has great problems in traveling, where he has lost six of the ten games. Gorka is the only player unavailable for this trip. 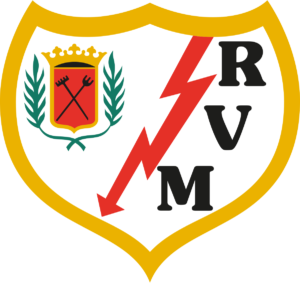 Although he is growing in shape and is unbeaten in the last four rounds, Rayo is in my opinion a rather unstable team. If it gets to be dominated, the band in Vallecano has little chance because the defensive is fragile and will be overcome very easily, which is very likely to happen in a move to the fifth place. In general, guests play very well and courageously at home, and as shown in the results, the trips do not represent its strong point at all. I think Rayo’s invincibility series will be stopped on Monday night, so I’m betting on Alaves, but with the safer DNB option.